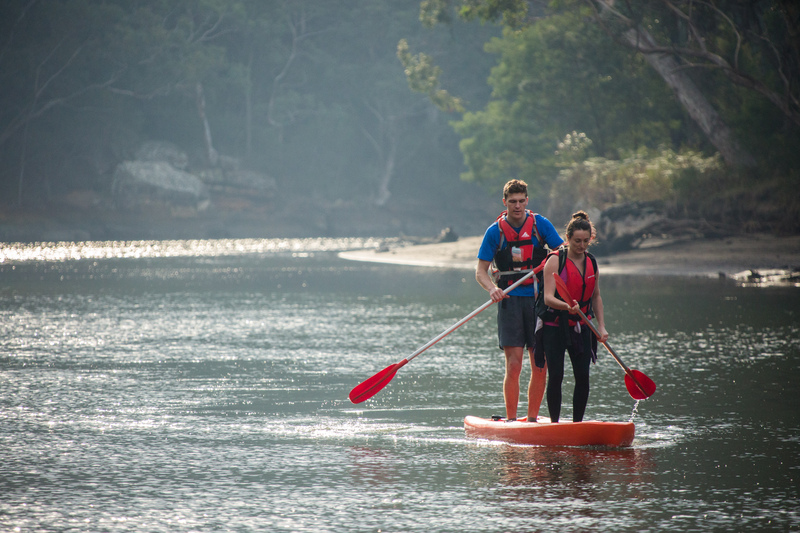 Royal National Park results are out! 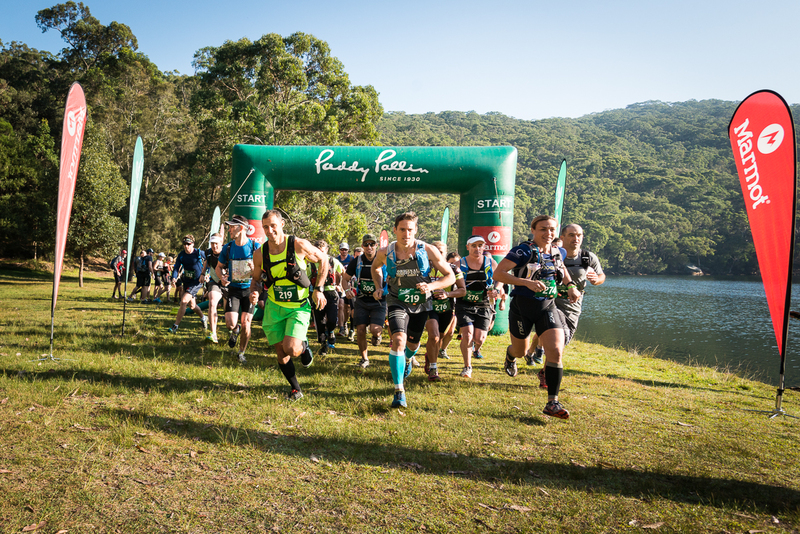 The biggest event of the year saw competitors battling it out across the Royal National Park. With both Classic and Novice courses on offer over the weekend there was something for everyone. Classic teams rode from the top of the Honeymoon track at Audley to Heathcote where they swapped there bikes for runners and embarked on the challenging Karloo track. 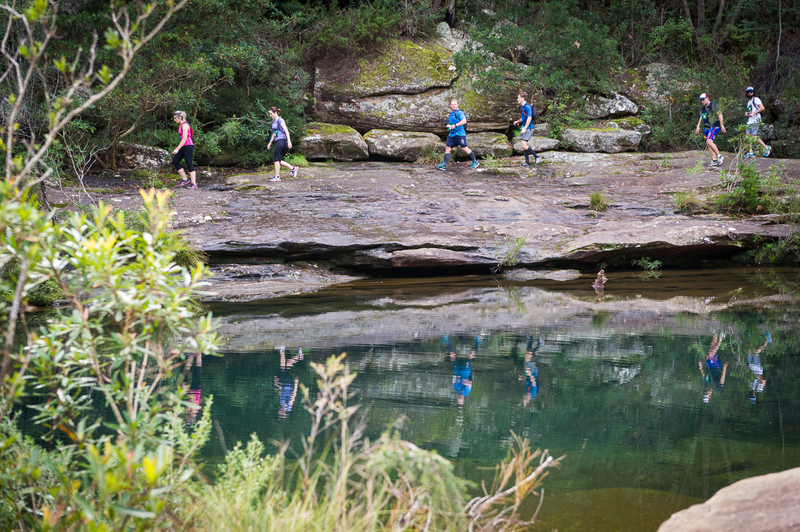 This track led them to the beautiful Karloo Pool, a popular swimming and picnic spot and ‘whaleback’ rock outcrops, named after their resemblance to whales surfacing for air. Competitors then returned to their bikes to take on on some sweet single track back to Audley. This event challenged both mind and body with 1hr 45mins of time credits available over 9 checkpoints. Teams had to work out whether it was worth their while to collect the additional checkpoints for the available time credit. Teams that were slower than the time credit on offer gave themselves a time penalty. Racing was fast and furious with Team Toucan (Brad White and Paul Argaragias) smashing the course in 1hr 11mins after time credits. This knocked Belrose Bicycles (Chad Armstrong and Ryan Armstrong) into second place after many years of dominating the event. The Novice race on Sunday did not disappoint with 40 teams lining up for their first taste of adventure racing action. Team We Aren’t Mates (Ben Anderson and Scott Youlten) flew through the course in 1hr 18mins, having picked up one bonus checkpoint on the way. Click HERE to see your results and photos.